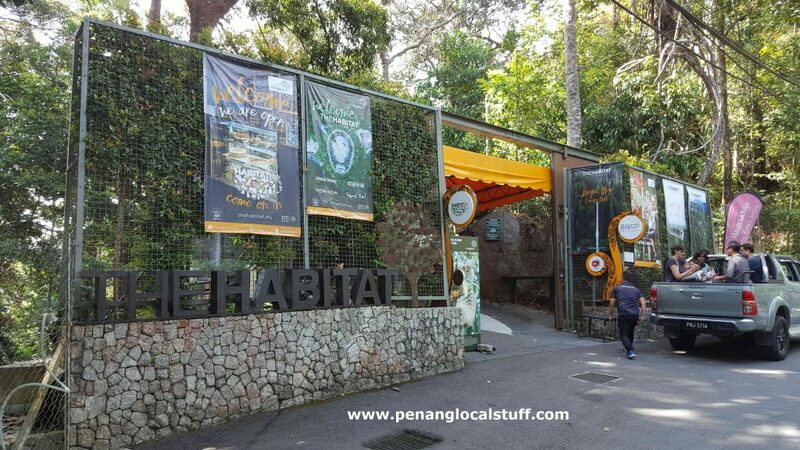 I visited The Habitat Penang Hill recently on 1 March 2019. 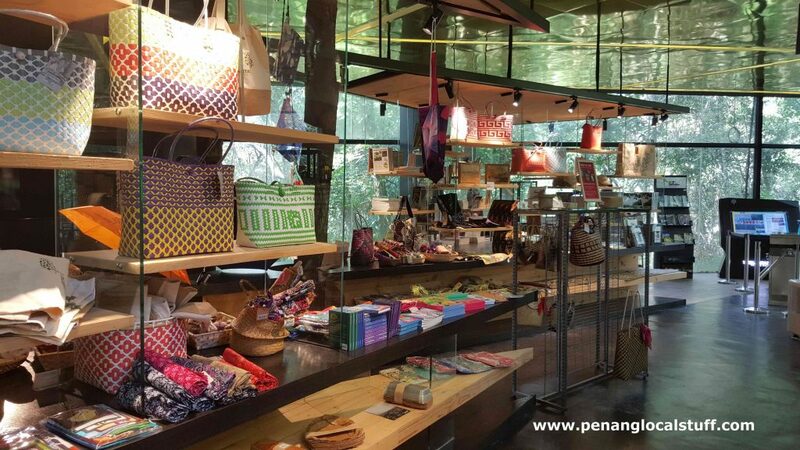 The Habitat is a recreational park in the Penang Hill rainforest, officially launched in December 2016. 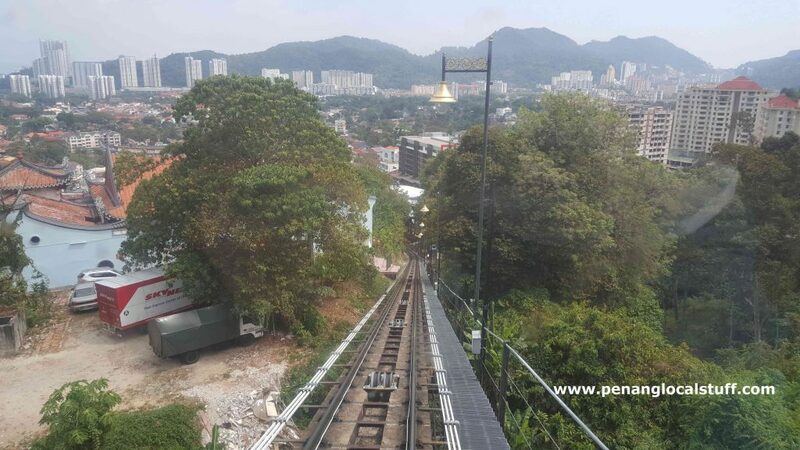 As it was a weekday, going up Penang Hill was a breeze, with minimal wait time at the lower station for the funicular train. 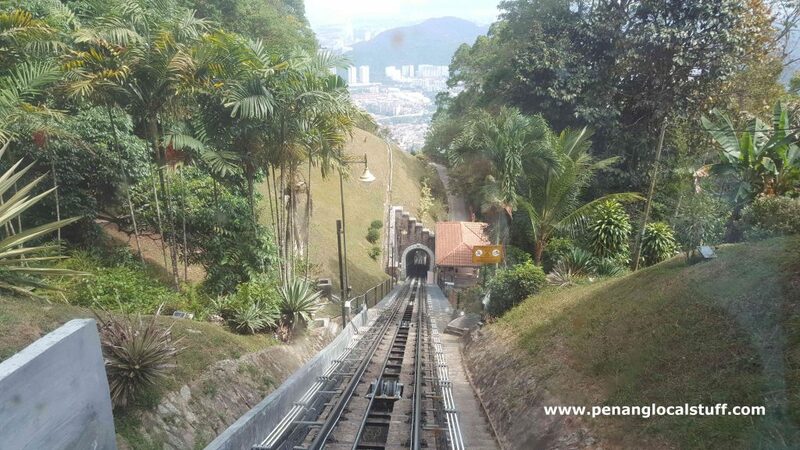 I got a seat at the lowest end of the funicular train, which has the best view. 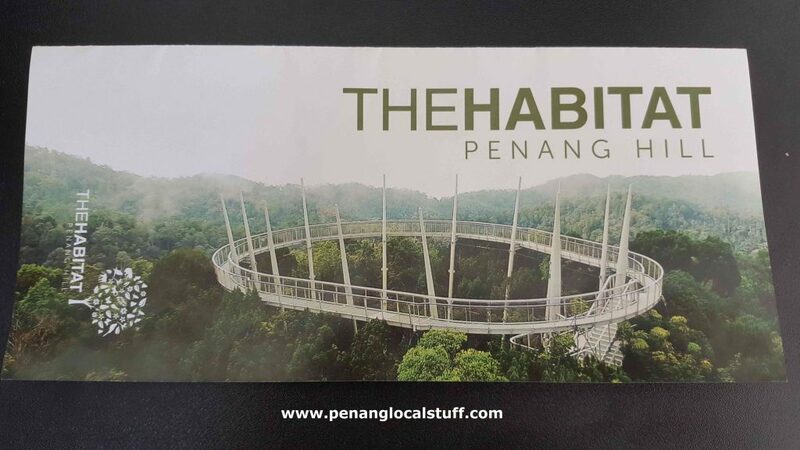 Upon reaching the top of Penang Hill, we walked over to Penang Hill Square, where The Habitat booth is located. There were shuttles there to take us to the entrance. 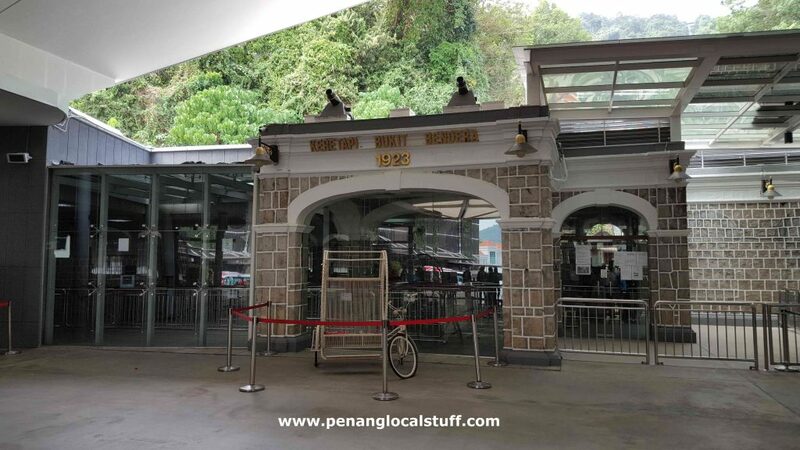 We entered from the south entrance, as we have special group arrangement (most visitors will enter from the north entrance, where the ticketing office is located). The Habitat’s south entrance is in a quiet area full of greeneries. Entering through The Habitat south entrance, we walked for about 5 minutes before reaching the Shop On The Hill souvenir outlet and The Habitat Cafe. Normally, visitors will reach here at the end of their tour. 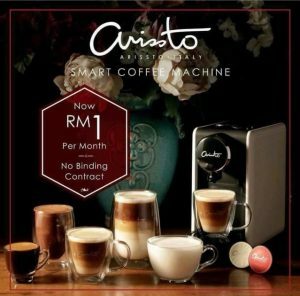 Visitors can have meals, drinks (including coffee), and also buy souvenirs in one place. 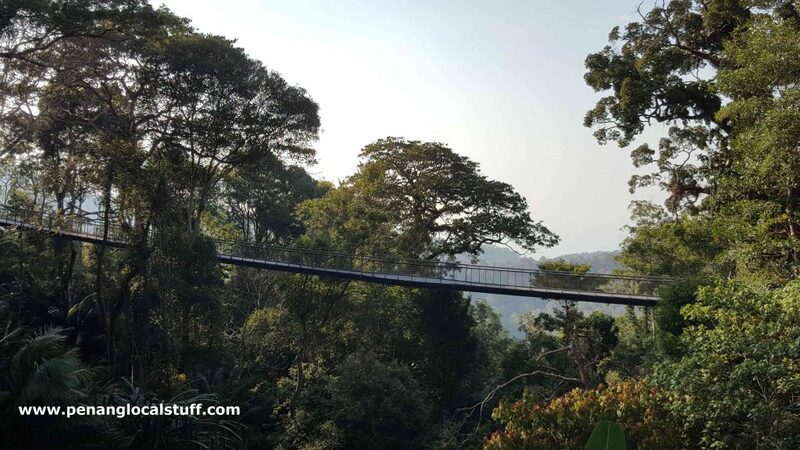 From here, we entered the ticketed area, and went on to experience the Honeymoon Zip, a flying fox line catering for 2 people at a time. It was nice, and the personnel here were very professional in guiding us. After going through the zip line, we embarked on The Habitat nature trail. We were assigned a guide, who walked us through the entire nature trail. She was very knowledgeable about the trail, pointing out and explaining various things as we walked along. 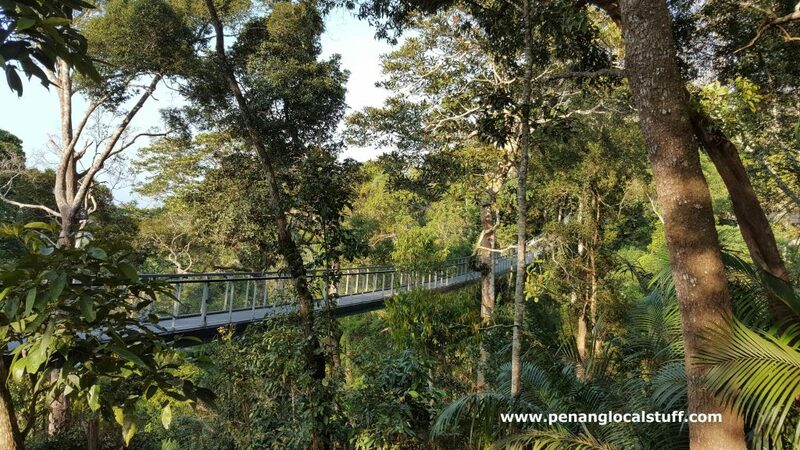 Next up was the Langur Way Canopy Walk. It was a quiet, pristine walk through nature; very relaxing. 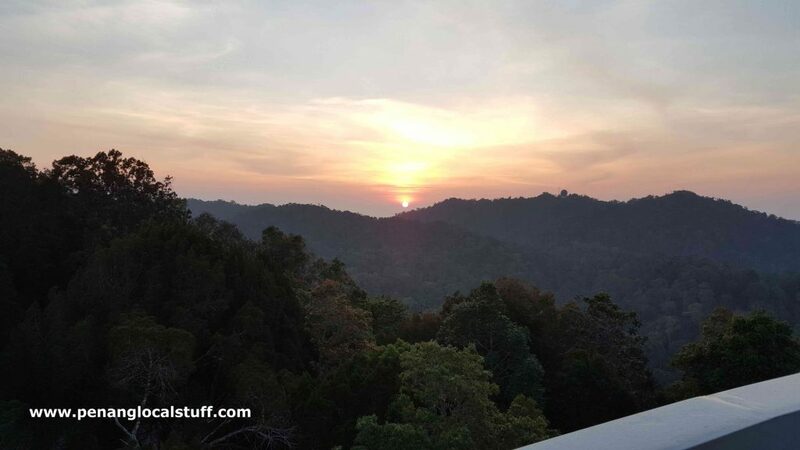 After enjoying the Langur Way Canopy Walk, we waited for a while before going up Curtis Crest Tree Top Walk to catch the sunset (slightly after 7PM). 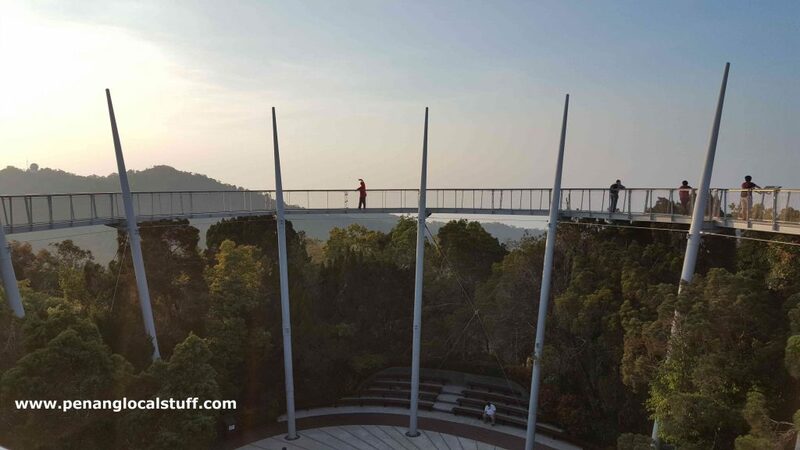 The view from atop Curtis Crest Tree Top Walk was fantastic….. visitors get 360-degree view of Penang. We walked a few rounds, fully enjoying the view, and finally managed to see the sunset. 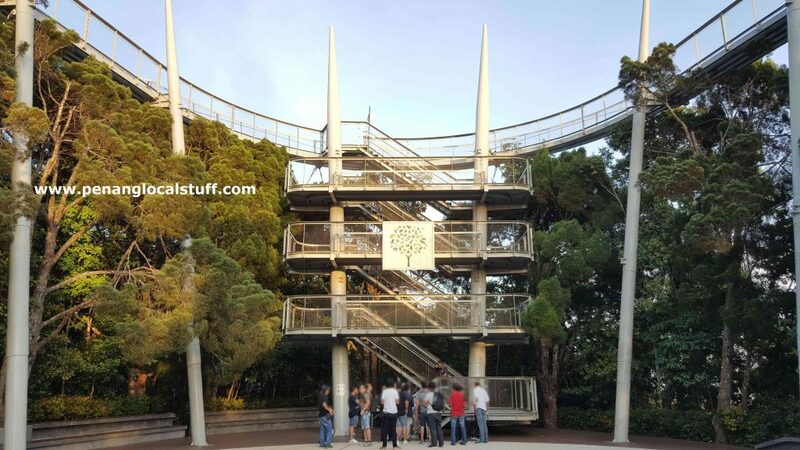 It was a fantastic conclusion to an exciting visit to The Habitat Penang Hill.